Fleece jackets are made from micro fleece. They are lined with mesh that protects dog’s coats very well. Beneath the collar is a small specially made hole which accommodates attaching a leash. 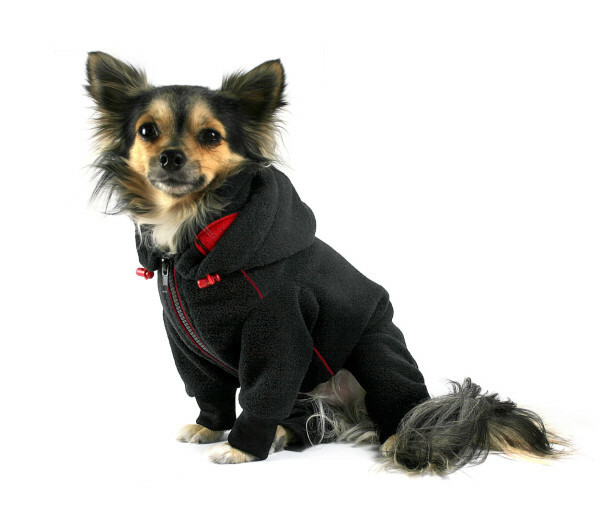 They have drawstrings both in the hood and around the hips that can be tightened. 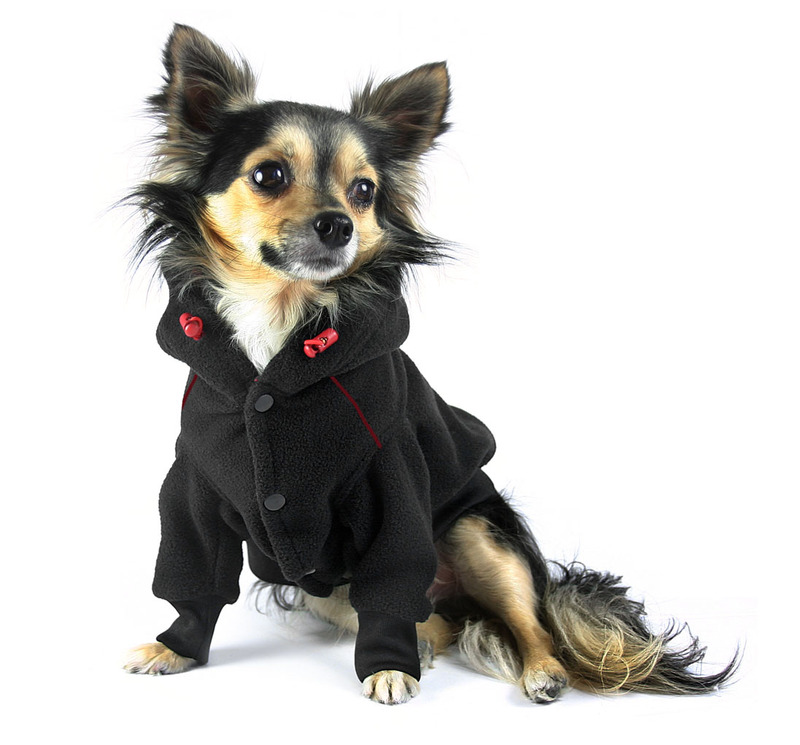 Fleece jackets for dogs, come in seven sizes XS – 3XL and in many colors.